The first book to deal with the complex technology, law, rights and policy issues of social networking. 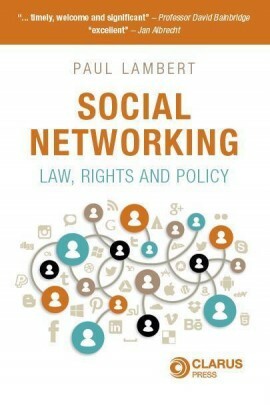 Social Networking: Law, Rights and Policy is a timely book which examines and explores many of the pressing issues presented by social networking and the array of legal issues, challenges and concerns that it has given rise to. Social networking itself is wonderful yet staggering. In a short space of time user populations greater than the populations of nation states have joined social networks. One social networking website and one related website each report amassing over 1 billion regular users. Yet, the legal and other issues involved with social networking and related websites are getting as many media headlines as the technologies themselves. Some of these are similar to established legal issues, however, with increasing frequency, the issues are entirely new. In addition, the scale of the issues are at a level unprecedented in collective memory. If that was not enough, the pace of the legal and other issues which must be considered, and more importantly the pace and urgency with which they must be dealt with, add significant temporal pressures. 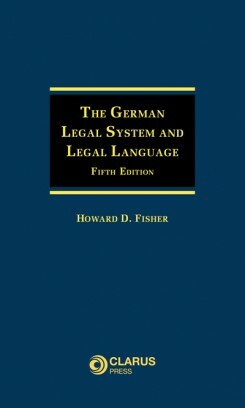 It is timely and appropriate for a legal book which seeks to outline the new law and issues relating to social networking. Social Networking: Law, Rights and Policy also sets these developments in the context of social networking but also related websites and the wider developments of Web 2.0 second generation internet. Expert contributors from industry and practice located in the US and throughout Europe. 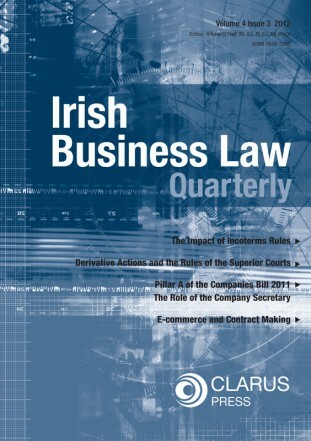 Editor Paul Lambert is Solicitor at Merrion Legal, Lecturer at NUIG, PhD candidate at TCD and author of Data Protection Law in Ireland: Sources and Issues (Clarus Press, 2013) and texts on UK Data Protection Law and courtroom broadcasting. 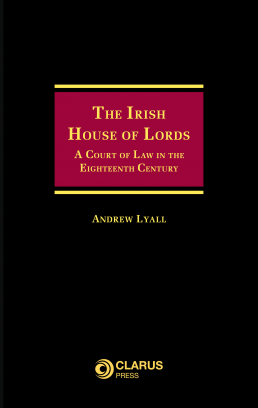 Chapter 13: Laws ‘Re- Phormed’? Social Networking: Law, Rights and Policy will be of great interest to lawyers specialising in IP, company law, employment law, tort, family, sports and data protection. 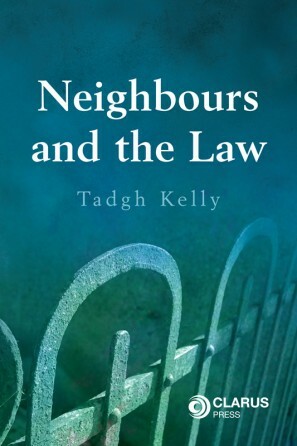 This book will also be of great interest to the following persons and institutions: Compliance personnel, HR managers, IT managers , legal academics, students, librarians, schools, universities, employers, parents, organisations dealing with online abuse, sports organisations and policy makers, website operators and internet users.